Boxers or briefs? 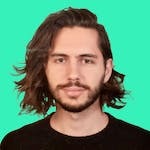 It’s an age-old question that’s been the catalyst of much debate between men for centuries, nay, millennia, with the earliest record of these debates found as a series of hieroglyphics in ancient Egypt dating back to approximately 2900 BC. While much of that isn’t true, it is true that you no longer have to choose between those two binary options. The boxer brief is the best of both worlds, combining the comfort of boxers with the support of a brief. There’s an overabundance of choices, but one that caught our eye is the Uniqlo Airism Boxer Brief. If you’re unfamiliar with Uniqlo or AIRism, we’ve gone into a more detailed background on Uniqlo as a company and their AIRism series when we reviewed their crewneck T-shirt, so if you’re unfamiliar or would like a refresher, head over there and take a look. But just like they did with that T-shirt, Uniqlo gets a lot right with this boxer brief. First and foremost, by going with the boxer brief, they’ve gotten the style right. It’s just sensible. You get the great combination of being supported and held in place with the comfort and mobility of wearing shorts. Briefs can be too tight, boxers too loose, and going commando is just lunacy. The middle ground is right where you want to be. Another great selling point of these is the comfy and silky-smooth fabric. The comfort level is about the same as any other pair of boxer briefs, but the fabric may be different than what you’re used to. These are made out of synthetic materials: 89% Polyester and 11% Spandex. If you’re a traditionalist who’s only ever worn natural fabrics, don’t let these synthetics dissuade you. The feel is real. The softness is prime. 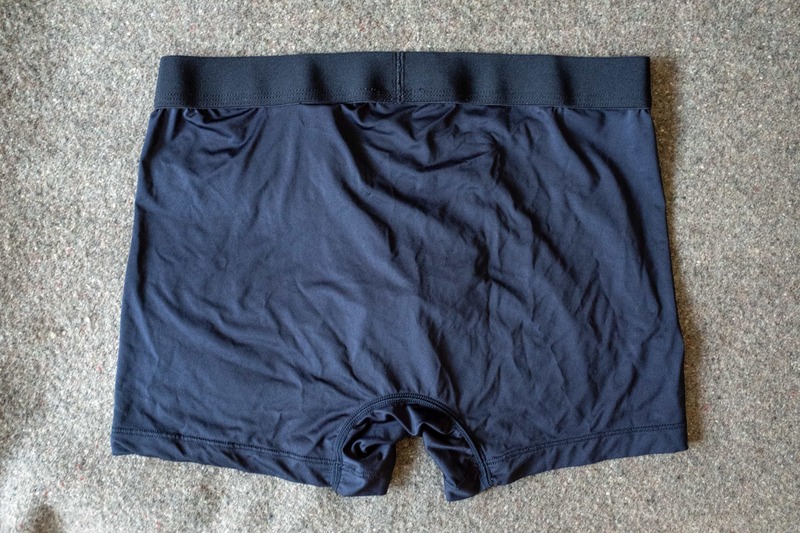 And there’s a functional aspect at play here, too: since the fabric is almost silky and thus has a very low amount of friction, the pants you wear over these boxer briefs won’t pull your underwear all over the place throughout the day. One other benefit of the synthetic fabric is that this underwear is quick-drying. That’s great for stuff like dealing with sweat after a run or if you need to wash a pair at night and have them dry for the morning. These guys will dry much quicker than a traditional fabric, like cotton. The only qualm we’ve found with this product concerns the fit. In most spots, like the waistband and the front panel, these perform exceedingly well. 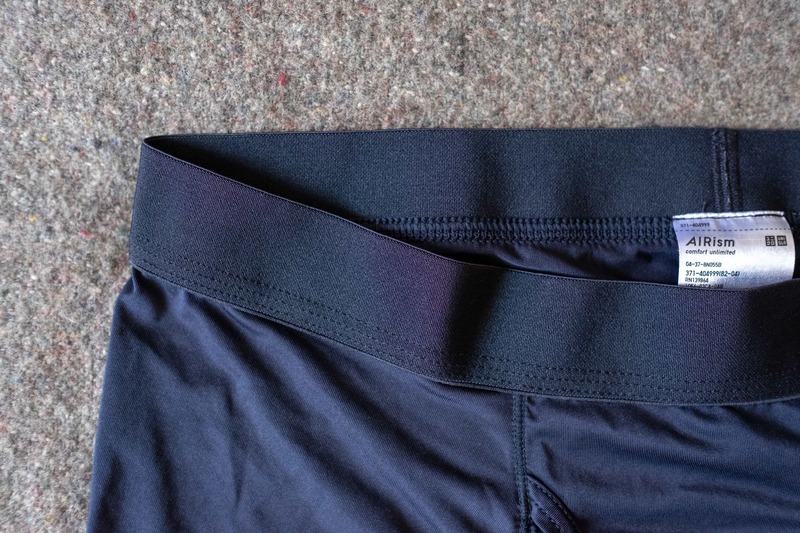 The waistband is pliable and soft and feels great snug against your skin. The front panel also provides space for your manhood to move around a bit in any way it may need to. Some other boxer briefs don’t allow this, as the fabric and fit are too tight in this spot. That isn’t the case here, which is great. At times though, these felt too small. After a large number of wears and thinking critically about why that was, it seems due to the length of the leg, or the inseam if you want to get technical. The inseam is quite short, and that in tandem with the slightly taller rise (the distance from the crotch to the waistband) caused the fit to feel small sometimes. It’s not insurmountable, and after wearing these for an hour or two that small feeling dissipated. But do you really want to have to get used to wearing a pair of underwear? Given all the aforementioned features and the low price, we think that yes, for these, you do. Breathes, wicks, supports, and dries very well, though the fit isn’t the greatest. Packs down smaller than cotton boxer briefs. The legs can be a little too short. If you’re not used to synthetics the fabric may take some getting used to. Sizes seem to run a little small due to the shorter inseam. 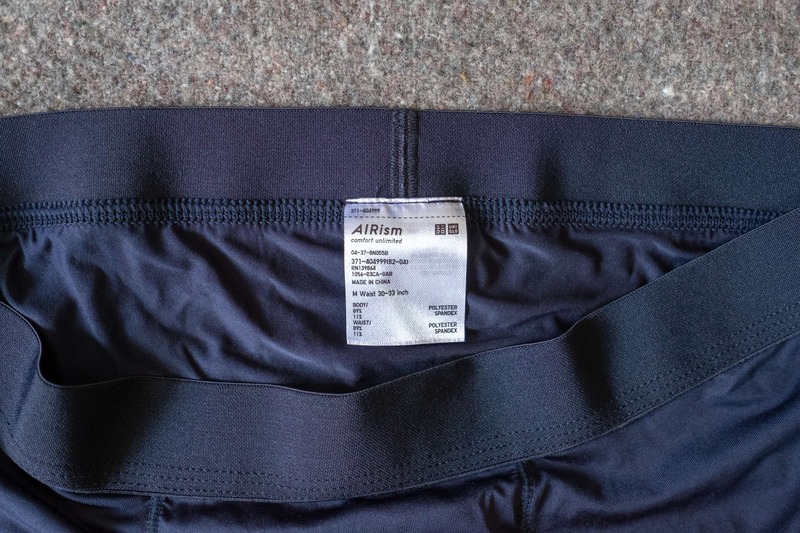 If you’re looking for value without sacrificing performance, the Uniqlo AIRism Boxer Briefs are an optimal choice. You’ll be hard pressed to find another option in the $10 price range that provides such durability and breathability combined with great sweat-wicking and quick-drying features. If you decide to grab a few pairs of these, you won’t be disappointed.